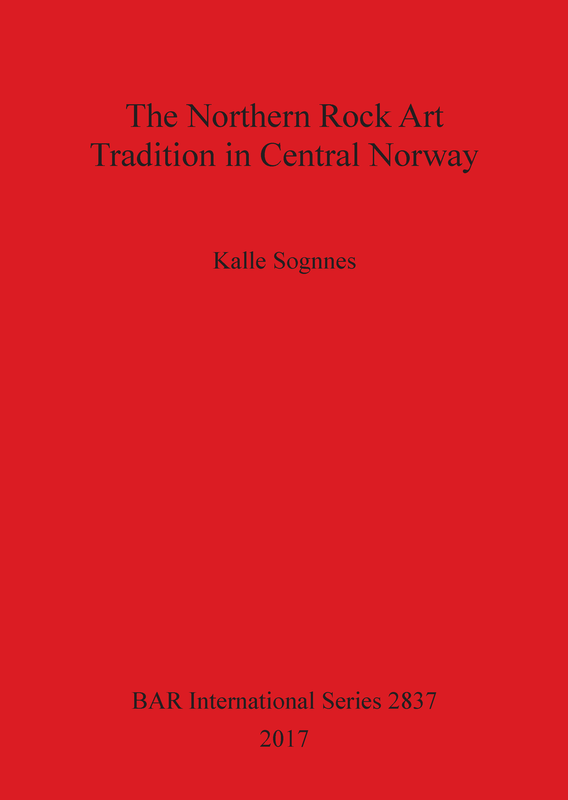 This book examines the Northern (Stone Age) rock art of central Norway, which is dominated by images of marine and terrestrial motifs. It focuses on how these images were drawn and are classified, on the topographical location of the sites, on their dating and cultural context, and on the relationship between rock art and material culture, and offers possible interpretations. Kalle Sognnes was born in Bergen, Norway, in 1945. He studied at the universities of Bergen and Oslo, and received his Magister artium at the University of Bergen 1973. Starting in 1976, he was employed at the University Museum in Trondheim, and from 2003 at the Department of Archaeology and Religious Studies, in the Faculty of Humanities. He is a member of the Royal Norwegian Society of Sciences and Letters.